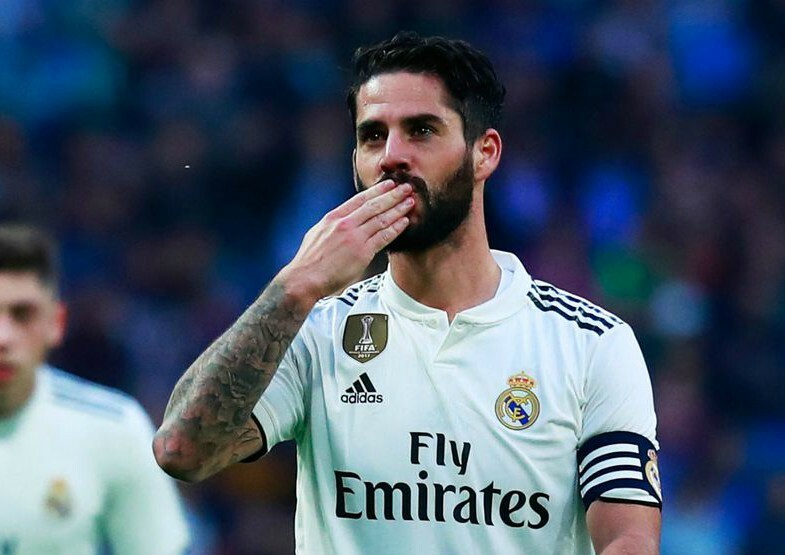 Arsenal are reportedly ready to go as high as €70million to seal the transfer of Real Madrid attacking midfielder Isco. Manchester City and Juventus are also listed as being among the Spain international’s admirers, though Los Blancos want €100m for him if they are to let him go, according to Don Balon. 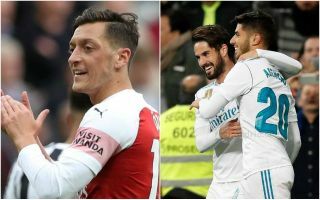 Isco has been linked with Arsenal in recent times in an intriguing report from the Independent, who suggested the Gunners could try landing him in a swap deal involving Mesut Ozil. The German playmaker is out of favour under Unai Emery at the moment and the club could perhaps do with replacing a player who is now 30 and who has never exactly been the most reliable hard-worker or man to take a big game by the scruff of the neck. Isco could be an ideal replacement, offering similar creativity but arguably more of a goal threat and more all-round work rate on the pitch. Still, according to Don Balon, Arsenal will need to cough up far more money than they’re currently prepared to. That’s a lot of money for them, however, with the north London giants’ current transfer record just the £56m paid for Pierre-Emerick Aubameyang last January, according to BBC Sport.